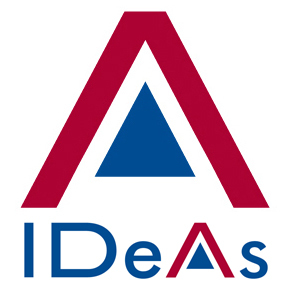 outsourcing | Document Advisors | IDeAs blog, for better document strategies. Shared Service centres… To do or to have it done? Final part.